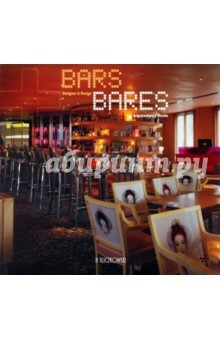 Nowadays bars are meeting points which are often conceived as genuine temples of leisure. Architectural trends and new designs actively contribute to this phenomenon, constantly experimenting with the creation of spaces and their temporary nature through the integration of the current trends. These elements, common among different countries and distinctly characteristic cities, reflect the evolution of the concept of leisure, which we can verify by taking a look through this book&apos;s collection of select projects by some of the best architects in the world. Text in English and Spanish.